October 4, 2018 Blackbaud, Inc. 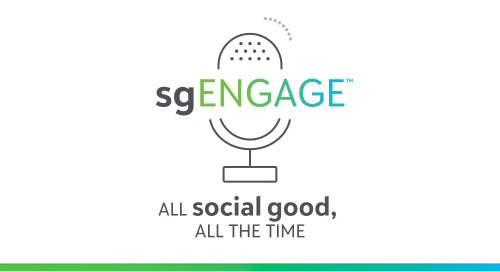 Follow Blackbaud on Twitter or Facebook next week for exciting news about the evolution of the Raise & Engage Podcast! For many organizations, if you are not in a capital campaign then you are likely planning for the next one. But is the capital campaign as we know it working, or is broken? 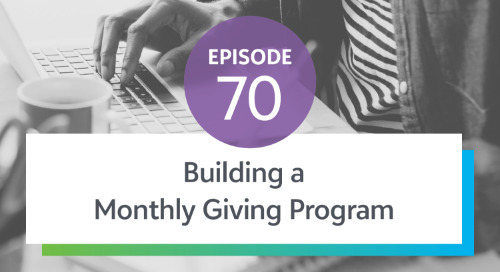 Today's guest is an expert in university fundraising, and has done extensive research into what's working and what's not when it comes to capital campaigns and fundraising strategies. Andy Reeher is the founder Reeher, the industry leading provider of fundraising performance management software for higher education that is now a part of Blackbaud. Learn what Andy's research has uncovered about the evolution of capital campaigns, from being used mainly by large universities to now being run by smaller colleges and universities as well as how the age and total gift concentrations of the top 100 donors has changed over the last forty years. Andy discusses how campaigns have moved from being a concept that got donors excited to a framework that boards use to fund the fundraising organization for seven years, and why universities need to make a change and move from seven year plans to rolling needs-based approaches. Are operating model campaigns sustainable? How to figure out what potential donors want, and how to then build symbiotic relationships with donors. "Capital campaigns have gone from a concept that motivated donors to a concept that motivated the staff." "Even if we don't have any information about a constituent, we can make some basic assumptions about the types of things that might engage them [based on their life stage]."